1 twin or 1 full This single room features a soundproofing. Room Facilities: Desk, Soundproof, Wardrobe/Closet, Hairdryer, Toilet, Bathroom, Bathtub or shower, Telephone, Flat-screen TV Free WiFi is available in all rooms. 2 twin Soundproof room with a private bathroom and a TV. Room Facilities: Desk, Soundproof, Wardrobe/Closet, Hairdryer, Toilet, Bathroom, Bathtub or shower, Telephone, Flat-screen TV Free WiFi is available in all rooms. 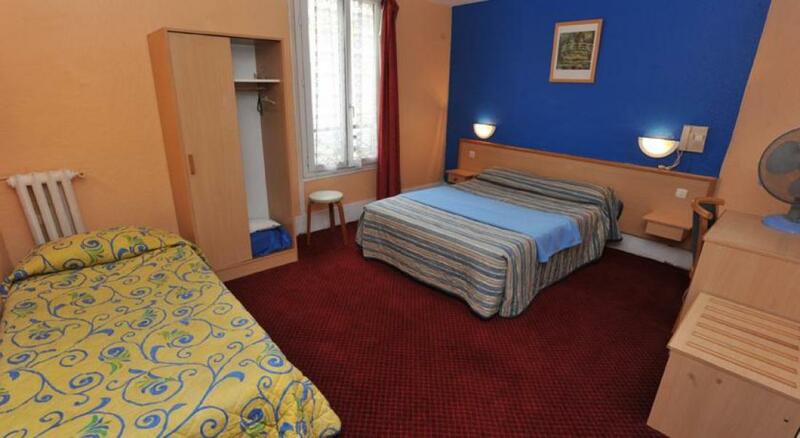 1 full or 2 twin Soundproof room with a private bathroom and a TV. Room Facilities: Desk, Soundproof, Wardrobe/Closet, Hairdryer, Toilet, Bathroom, Bathtub or shower, Telephone, Flat-screen TV Free WiFi is available in all rooms. In high demand! 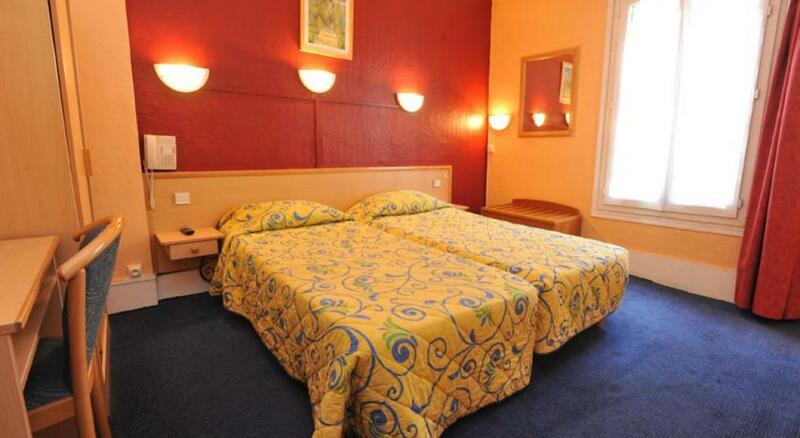 1 twin, 1 full or 3 twin Room for 3 guests with a private bathroom and a TV. Room Facilities: Desk, Soundproof, Wardrobe/Closet, Hairdryer, Toilet, Bathroom, Bathtub or shower, Telephone, Flat-screen TV Free WiFi is available in all rooms. 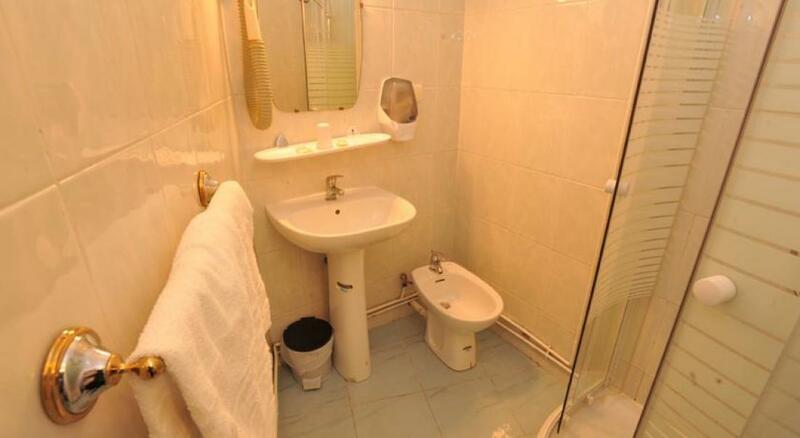 2 twin, 1 full or 2 full Room for 4 guests with a private bathroom and a TV. Room Facilities: Desk, Soundproof, Wardrobe/Closet, Hairdryer, Toilet, Bathroom, Bathtub or shower, Telephone, Flat-screen TV Free WiFi is available in all rooms. 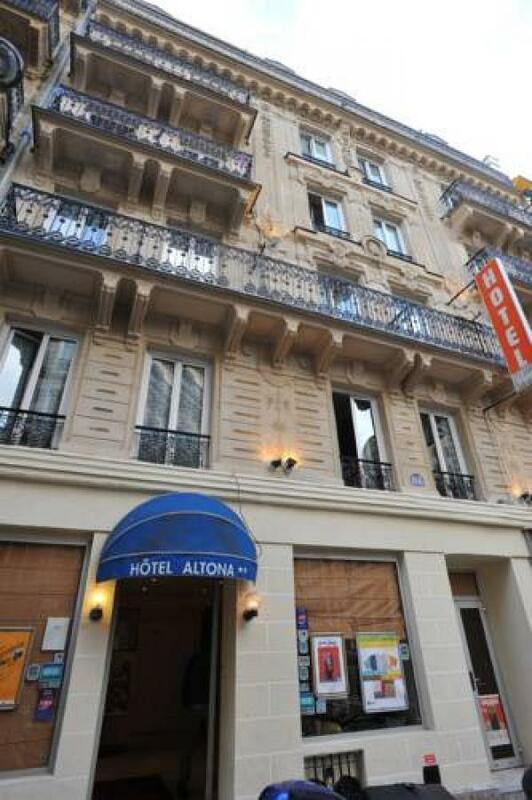 Altona is in Paris, less than 0.3 miles from Gare du Nord Train and Eurostar Station and 0.6 miles from Sacré-Cœur Basilica. It has a 24-hour front desk and offers free Wi-Fi access. 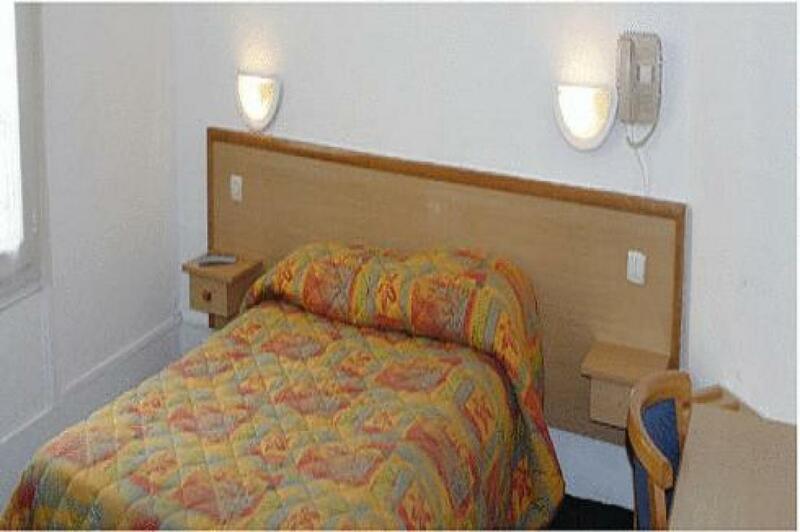 Each room has simple décor and comes with a TV and a private bathroom with hairdryer. All rooms are accessible by an elevator. 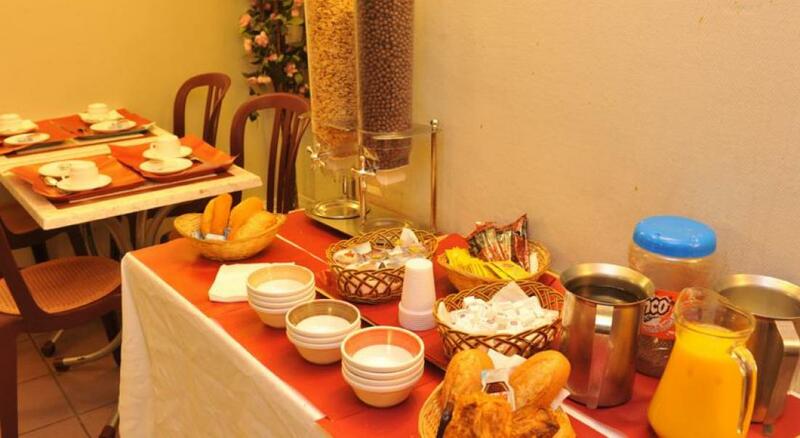 A continental breakfast is served every morning in the dining room at hotel Altona. 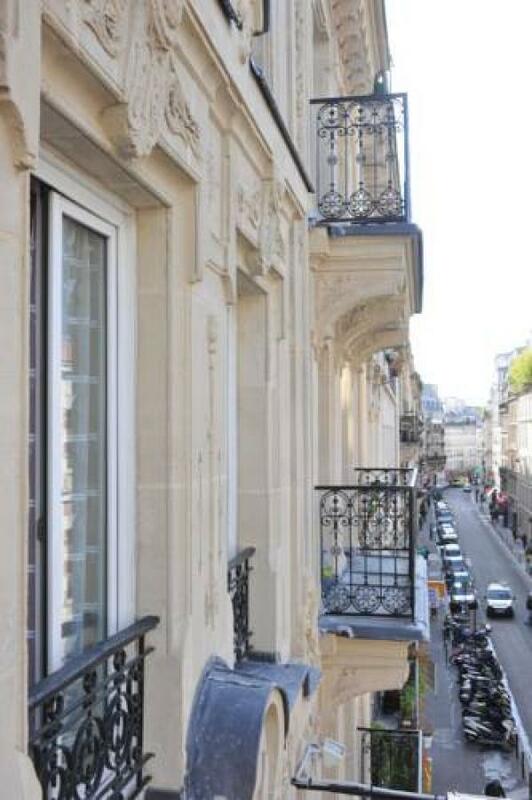 It is 150 yards from the Barbès-Rochechouart Metro station, which gives direct access to Chatelet and Pere Lachaise. 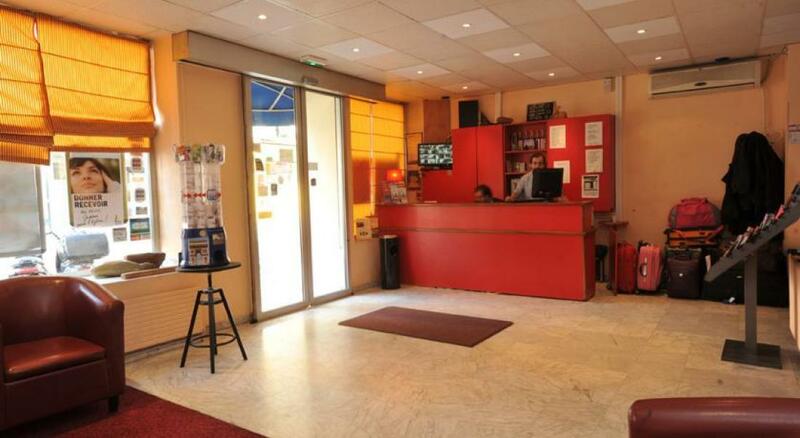 The Montmartre district with the Moulin Rouge is a 10 minute walk away. 10th arr. is a great choice for travelers interested in sightseeing, monuments and museums. 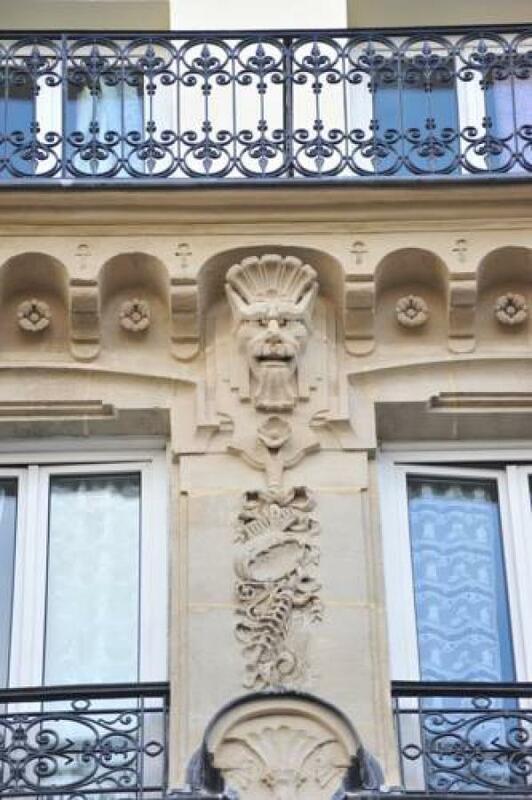 This property is also rated for the best value in Paris! Guests are getting more for their money when compared to other properties in this city. We speak your language!